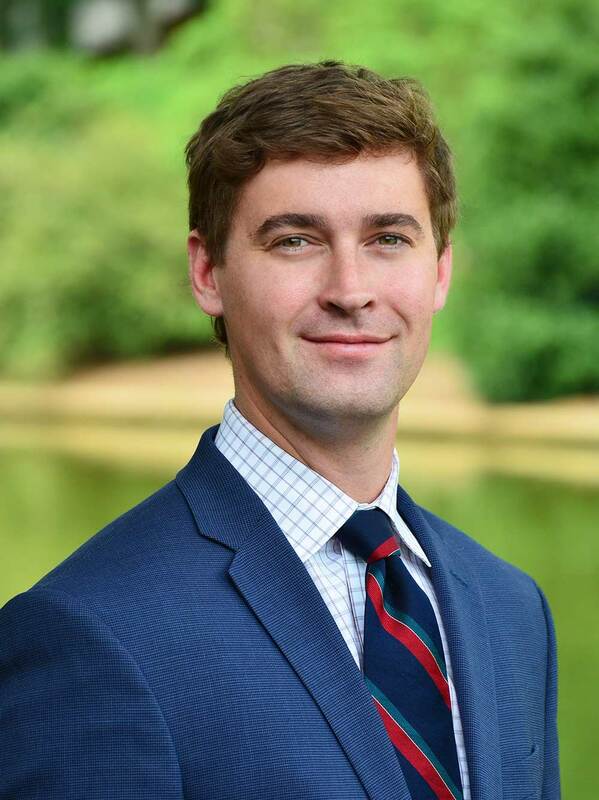 Ian Whetsel is a native Charlottean who received his B.S. in Marketing and Business Management at Appalachian State University. Ian has previously lived everywhere from Boone to Asheville, to Scottsdale AZ. but always viewed Charlotte as his home. As a Retail Specialist, with an extensive background in sales, he brings an inherently creative and resourceful approach to The Chambers Group team. Ian’s strives to gain a comprehensive understanding of the region and contribute to unlocking the potential of each market. His in depth approach to understanding his clients and their industries allows him the ability to better serve their needs. In his free time he enjoys traveling with a goal of visiting a different country every year.